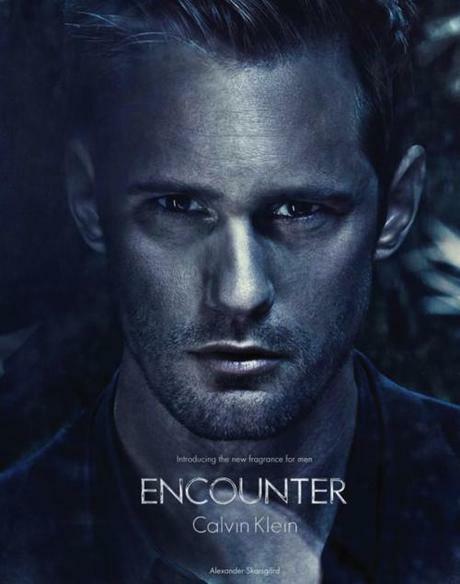 As we posted earlier this week, Alexander Skarsgård has become the new face for Calvin Klein. 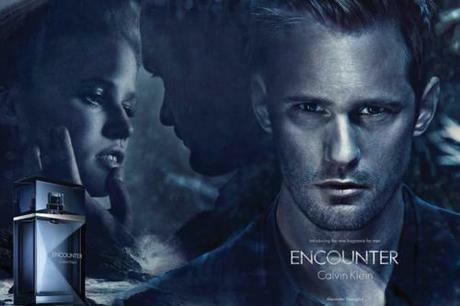 Alex’s new fragrence seems to be “Encounter.” Below see Alex in some of his new ads for Calvin Klein. Oh, and by the way, we hear that there’ll be a tv ad too!